Bain Capital and the CDO Club today jointly released a report on ‘101 CDOs Who Have Become CEO,’ which lists 101 Chief Digital Officers and Chief Data Officers who have become Chief Executive Officer or President since 2011. 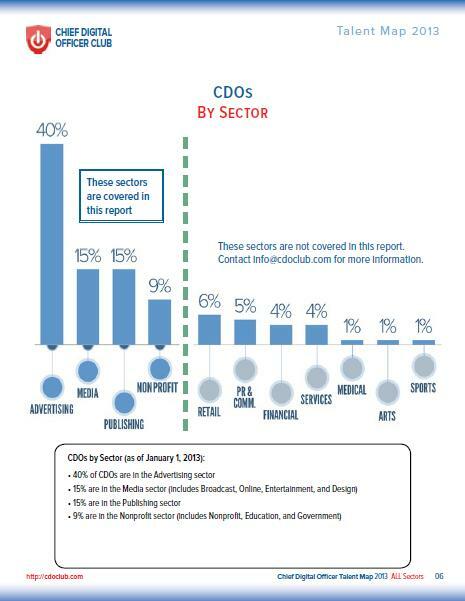 The CDO Club is the only organization tracking this important trend. The phenomenon is occurring globally, across sectors, and at organizations of all sizes. To download the complimentary Report and view profiles for each executive, fill out the form to the right. The CDO Summit regularly includes this topic in their programming. At the upcoming NYC CDO Summit on Wednesday May 30, Darren Herman of Bain Capital will keynote on the “CDO to CEO” trend. Darren’s keynote will be followed by a panel moderated by CDO Club founder David Mathison, featuring CDOs who have become CEO, which will cover the skills, training, and resources required to achieve this career path. Register for the NYC CDO Summit: http://nyc.cdosummit.com/register. In 2010, David Mathison observed that CDO hires were ramping up dramatically, and garnering lucrative salaries at some of the world’s most prestigious organizations. Executive search firms: Spencer Stuart, Egon Zender, Russell Reynolds, Korn Ferry and others did not have practice areas dedicated to digital nor data. 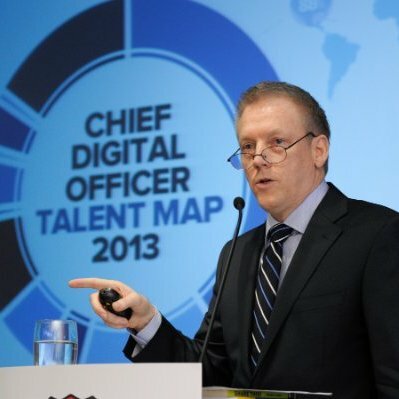 On December 7, 2011 at the Harvard Club in New York City, after a year of extensive research on the topic, CDO Club founder David Mathison was invited to present his findings at an exclusive meeting of leading Chief Human Resource Officers (CHRO’s) and talent managers. 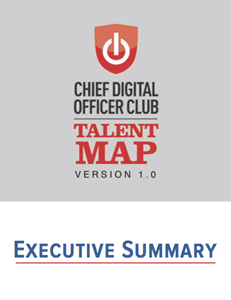 Two years later on February 28, 2013, at the inaugural NYC CDO Summit, Mathison published his findings in the “Chief Digital Officer Talent Map,” the first-ever report dedicated to CDOs (see download link below). The report covered key demographic data, new hires, compensation, career path, reporting structures, and open jobs. Since that time, Chief Digital Officer hires have doubled every year, and Chief Data Officer hires quintupled last year alone. There are currently thousands of people who hold these titles. The field now evolves so rapidly that an annual report is no longer sufficient. 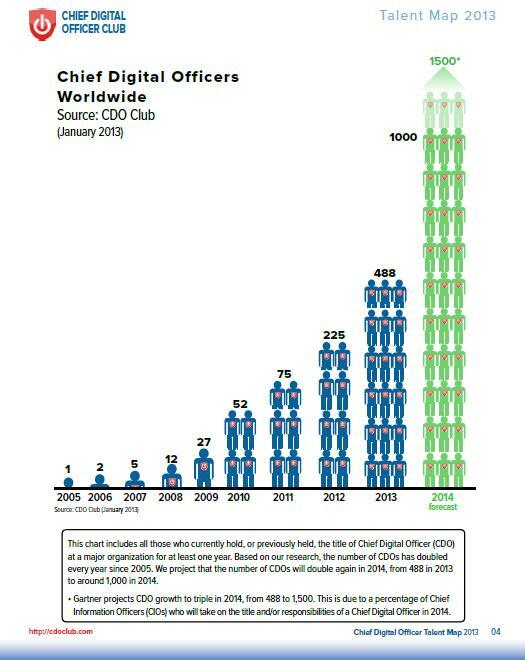 As such, in 2014 we created monthly CDO JOBS Updates to keep analysts, the press, consultants, search firms, and most importantly, our CDO Club members up-to-date. Click the links below to see our previous CDO JOBS Updates. NOTE: To access the entire post of each Update you must be a SILVER, GOLD, or PLATINUM CDO Club Member. Click here for membership options. 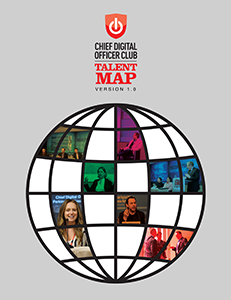 2013: The Chief Digital Officer Talent Map was the first report to explore the Chief Digital Officer universe. The report is intended for C-suite and Board-level digital executives and leaders in HR, Strategy, IT, Marketing, Sales, and Business Development, as well as Executive Recruiters, Compensation Directors, and industry analysts, journalists, and researchers. The inaugural 2013 report is the culmination of more than two years of exhaustive research; interviews with over fifty Chief Digital Officers, CEOs, Board Directors, and hiring managers; and a thorough review of our exclusive database featuring hundreds of resumes and online profiles of leading Chief Digital Officers at major global organizations. 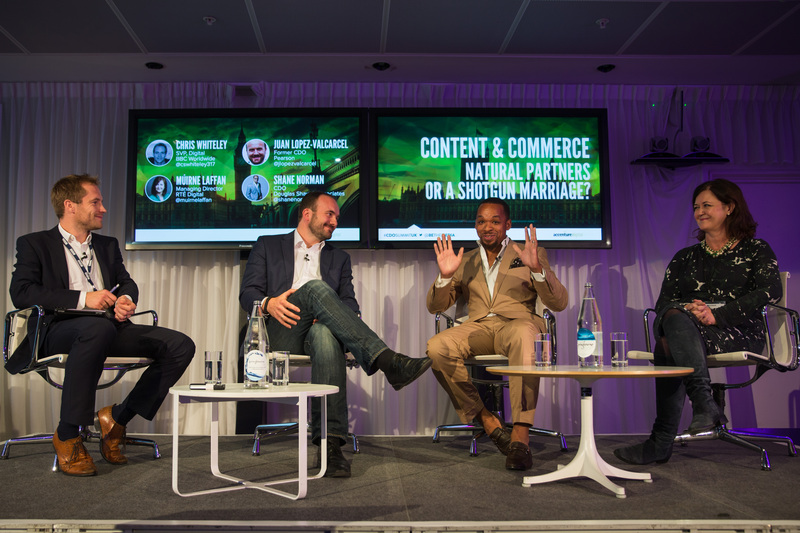 The report also incorporates insights gleaned from the inaugural CDO Summit in February 2013, which featured dozens of Chief Digital Officers. 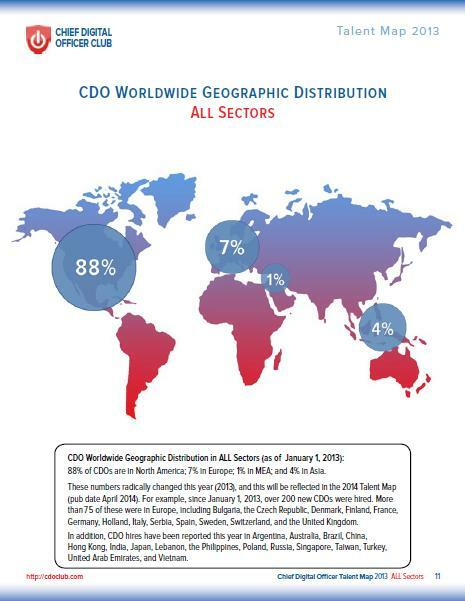 The Talent Map provides detailed information on global CDOs – which sectors are hiring; competitive salary information; and statistics on geographic distribution, gender, education, age, and race.